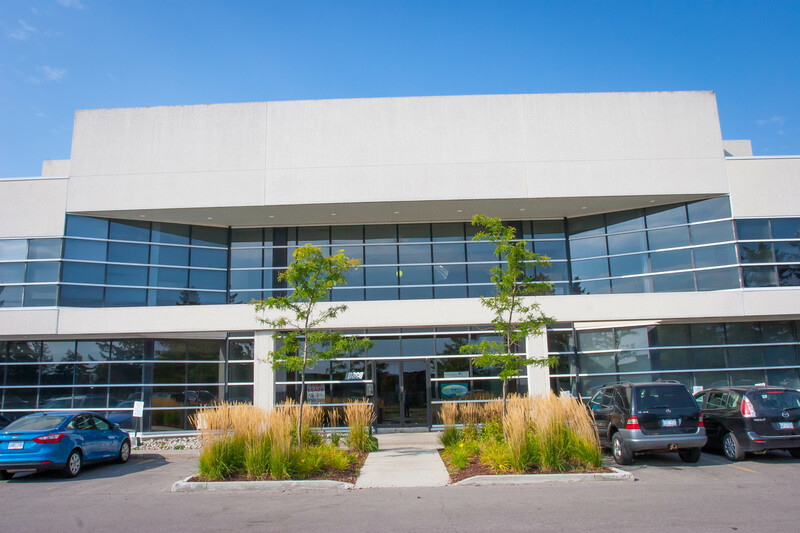 This high profile industrial/office building is centrally located in the Town of Richmond Hill in the prestigious Beaver Creek Business Park and within Canada's largest high-tech business community. 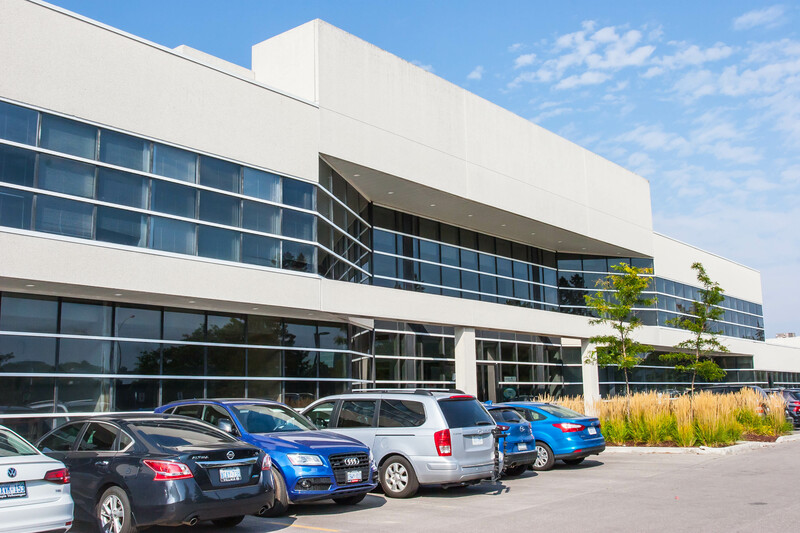 The building fronts on the west side of Leslie Street, immediately south of 16th Avenue and is accessible to Hwy's 404, 407 & 7, providing easy travel to all areas within the GTA. 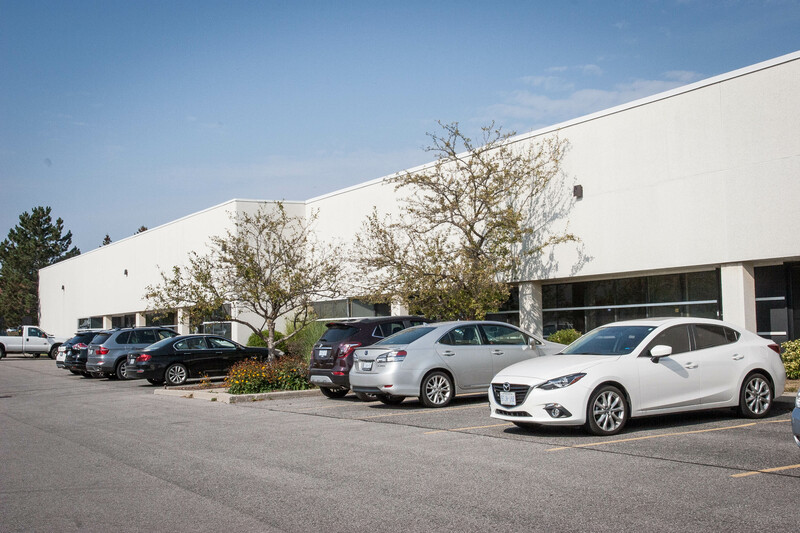 The location is surrounded by well established, high profile businesses and provides a vast variety of services and amenities, including up-scale housing and the Buttonville Airport. Total Building Size: Approximately 122,000 sf. - Industrial unit sizes from approx 2,600 sf.